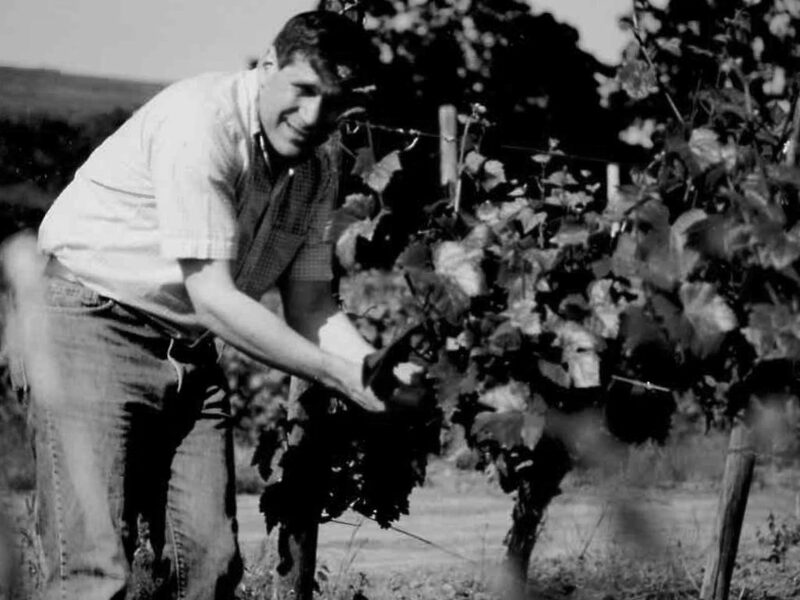 It all began with a simple vision: growing grapes in a landscape that inspires. Dr. Robert Gross and his wife Corrine felt so strongly about this vision that they committed completely, despite thriving careers in medicine and social work and a growing family. 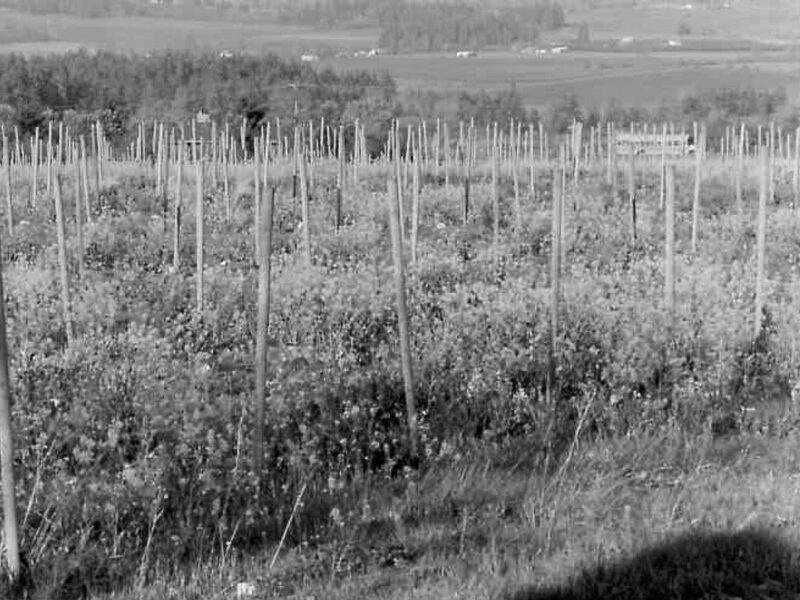 The beauty of the Coastal Range to the West and the deep connection to the soil they worked each day instilled a farmer’s appreciation for the Willamette Valley and the labor is takes to grow their fruit. label from the estate vineyard. Now Cooper Mountain Vineyards produces 7 varietals under 3 labels. 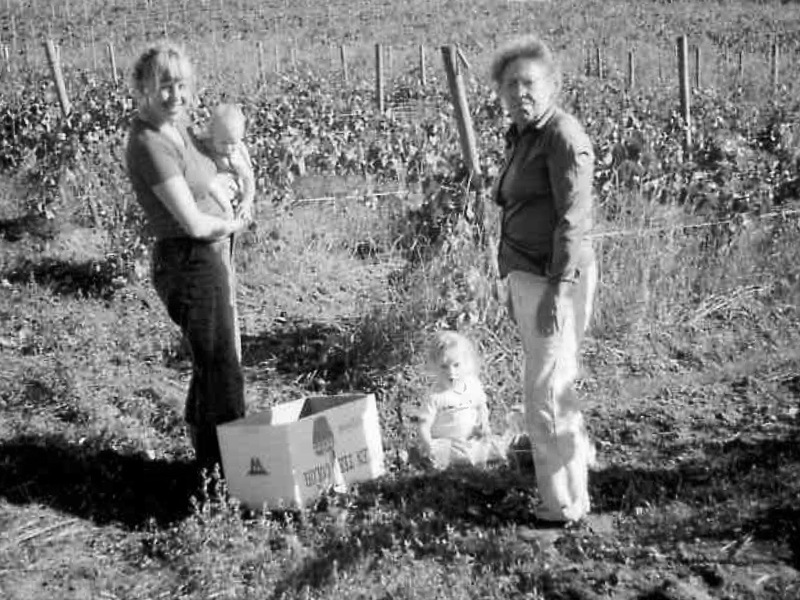 From the beginning, Cooper Mountain embraced holistic farming practices and became a leader in the winemaking industry for organic and biodynamic production. The notion of restoring the land that produces the crops made perfect sense. We take and we give back. In 1995 Cooper Mountain was certified organic by Oregon Tilth and in 1999 earned biodynamic certification be Demeter, the largest international certification organization. Family is the core of our identity. It is the heartbeat of our business. 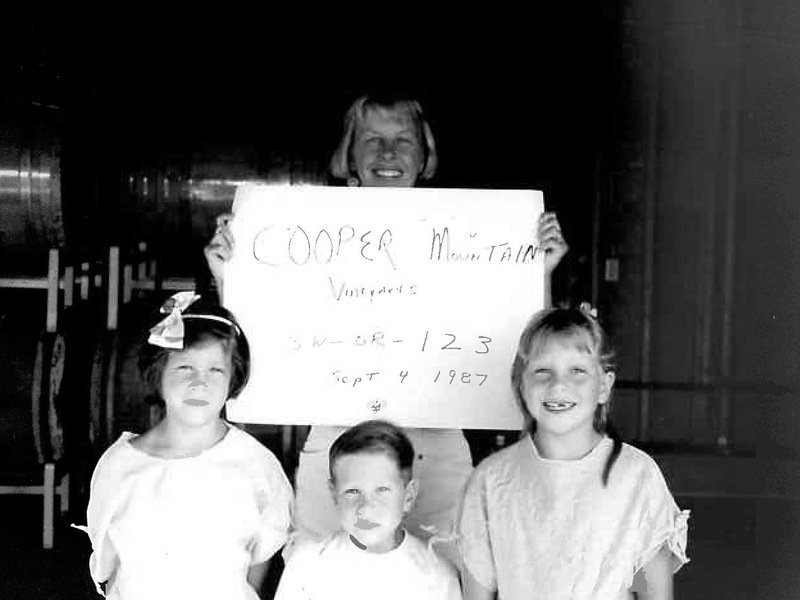 Cooper Mountain begins with one family and continues to tell the tale with our second generation and our extended winemaking family. Our passion for winemaking keeps us grounded and grateful for our four decades in the Willamette Valley. Born in NYC, Bob and his wife travelled west in 1976 with their 3 children in tow. His love of Pinot Noir landed them in Oregon. Bob lives on one of the vineyard sites and still splits his time between natural medicine practice and Cooper Mountain. His innovative vision continues to guide his dedicated team. For more than two decades Gerry Sanchez has watched over and tended to the vines on Cooper Mountain. A veteran of the valley, Gerry keeps the 100 planted acres running while managing oversight of the organic and biodynamic production. Gerry and his team feel all of the seasons in the unique climate of the Northwest.